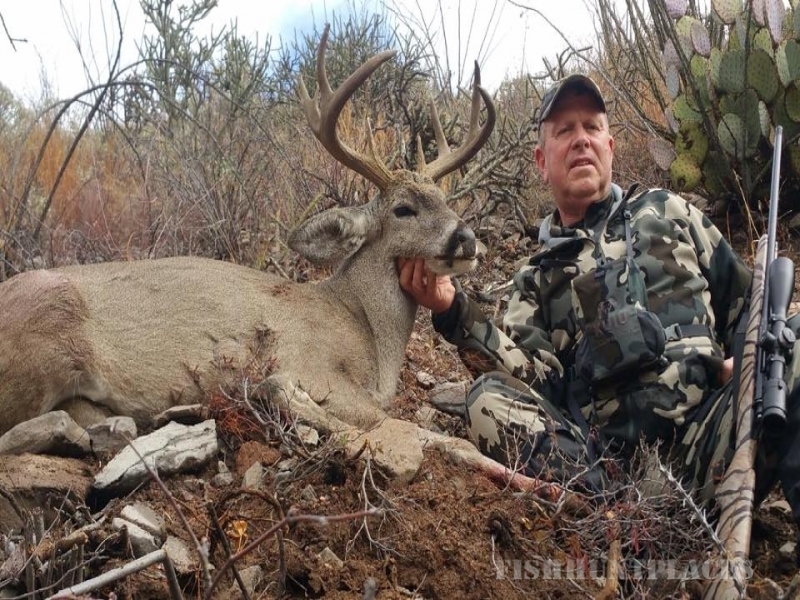 Along with the ability to think like deer and sometimes smell like elk, our 8,000 hours in the field every year gets us expertise in locating and hunting trophy Coues deer and Arizona elk, making us one of the top Arizona Coues deer guides. 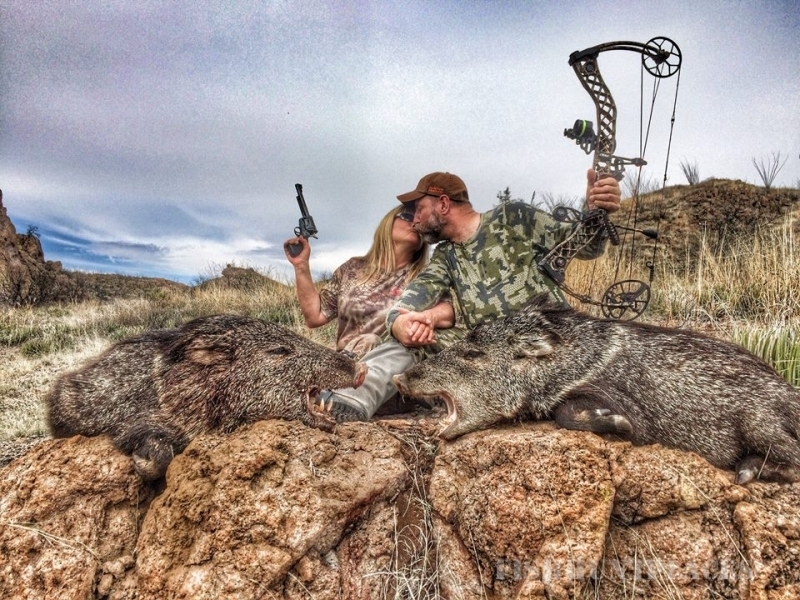 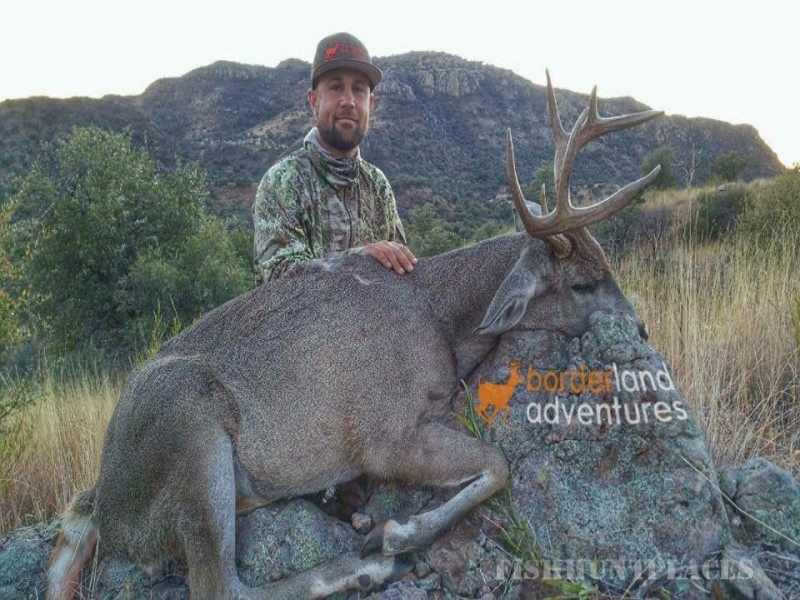 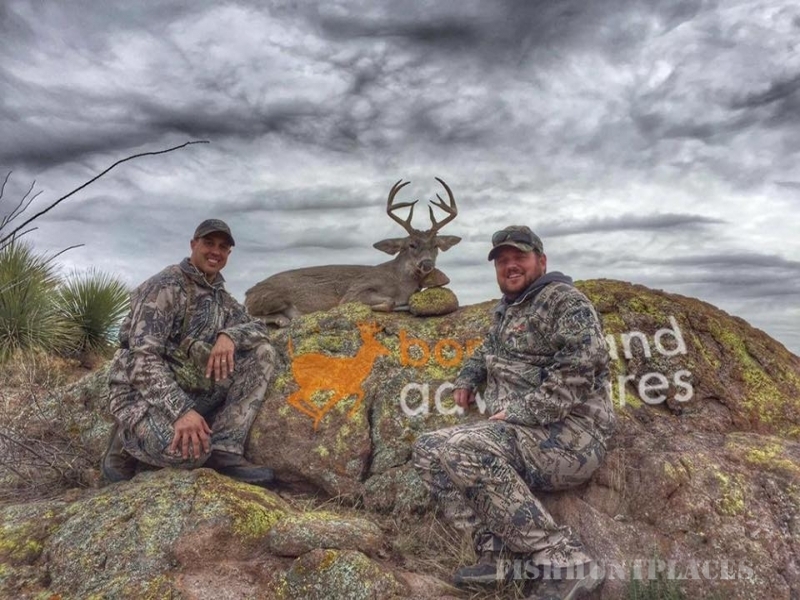 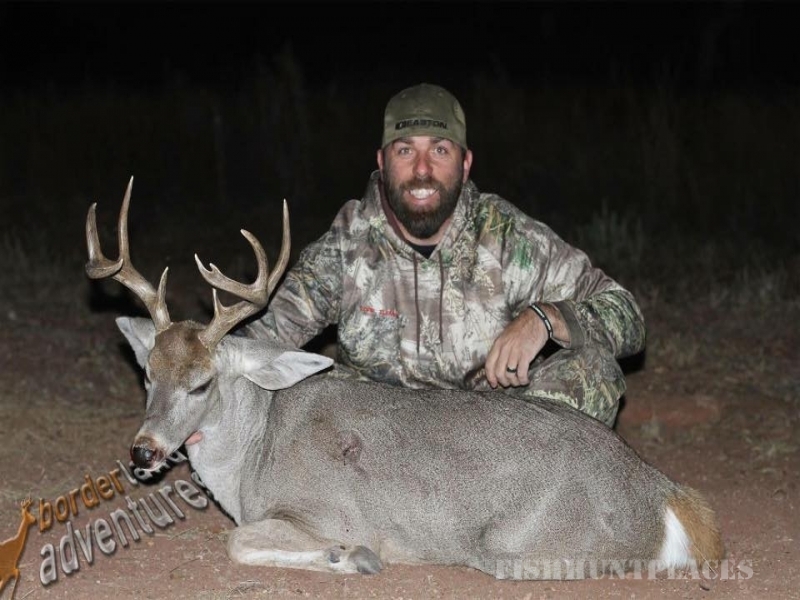 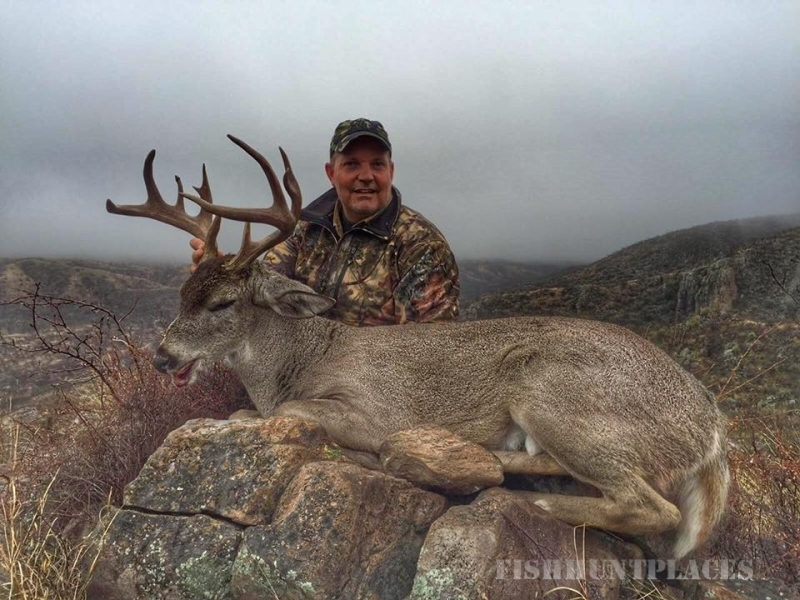 If your trophy is a Giant Arizona bull elk, Kansas Whitetails, or a record book Sonoran Coues deer, Borderland Adventures has the knowledge and experience to guide you within range of your goal. 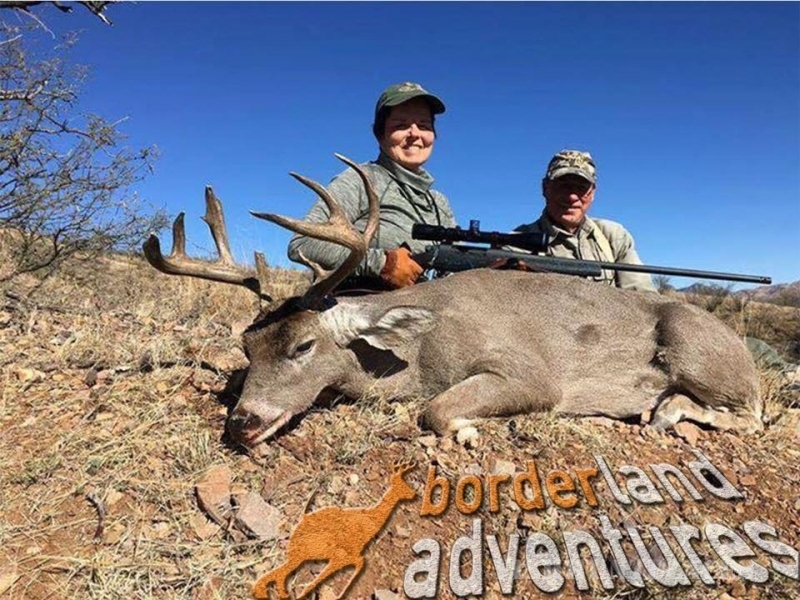 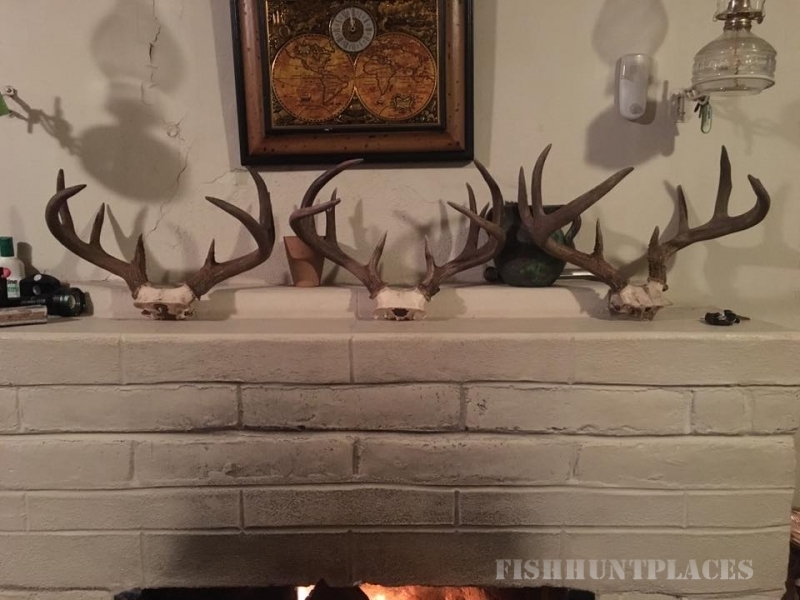 We have been hunting Coues Deer, Elk, Mule Deer and other critters for decades and are familiar will all of Southwest’s big game animals, units, and best hunting tactics. 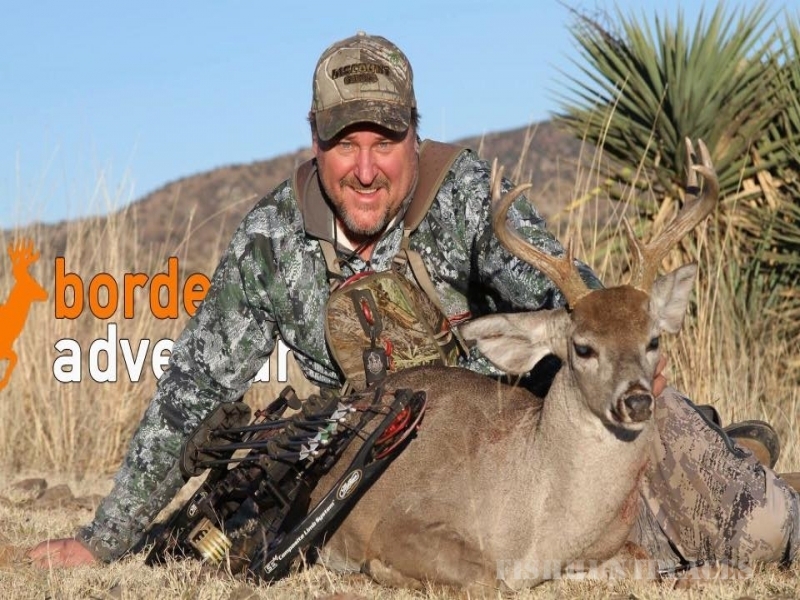 Our private leases in New Mexico, Kansas, and Sonora, Mexico provide incredible hunting opportunities. 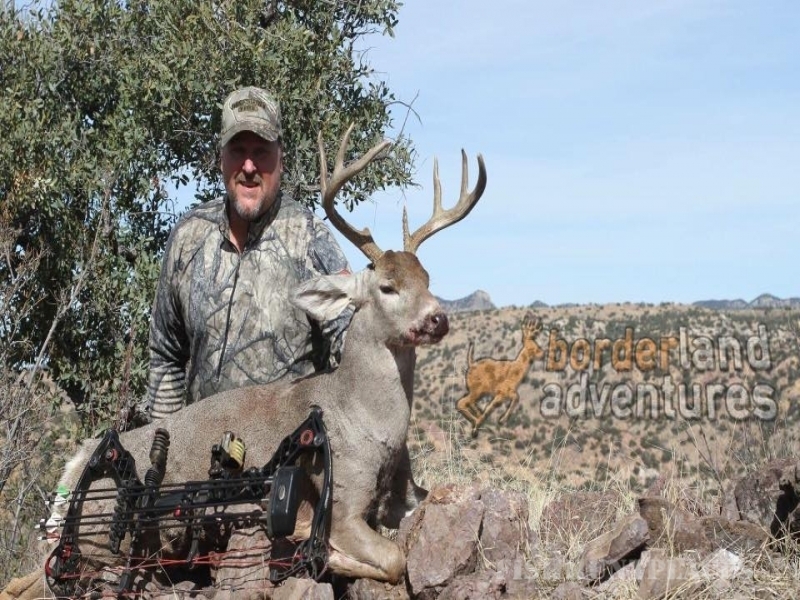 Easy to draw, and Guarnateed Landowner tags ensure you can hunt every year. 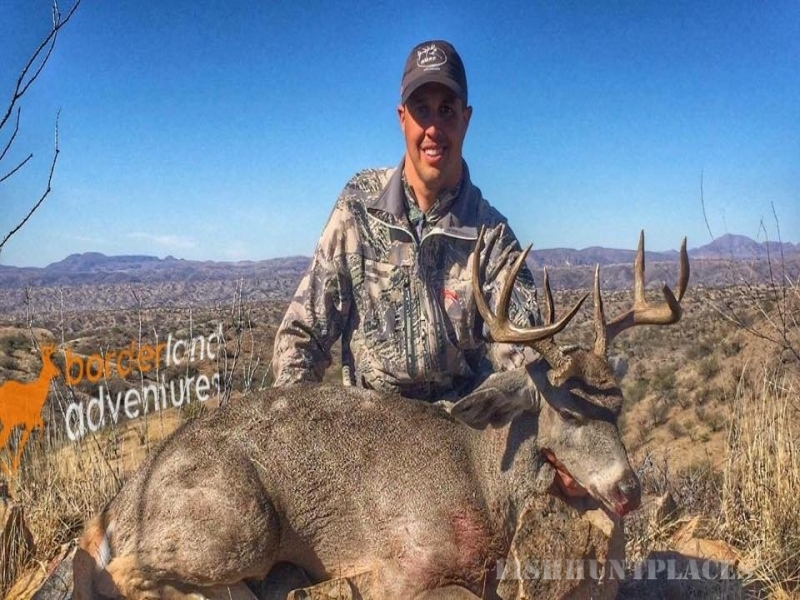 Trophy Antelope in Central New Mexico, Monster Bulls in Western New Mexico, all on guaranteed tags. 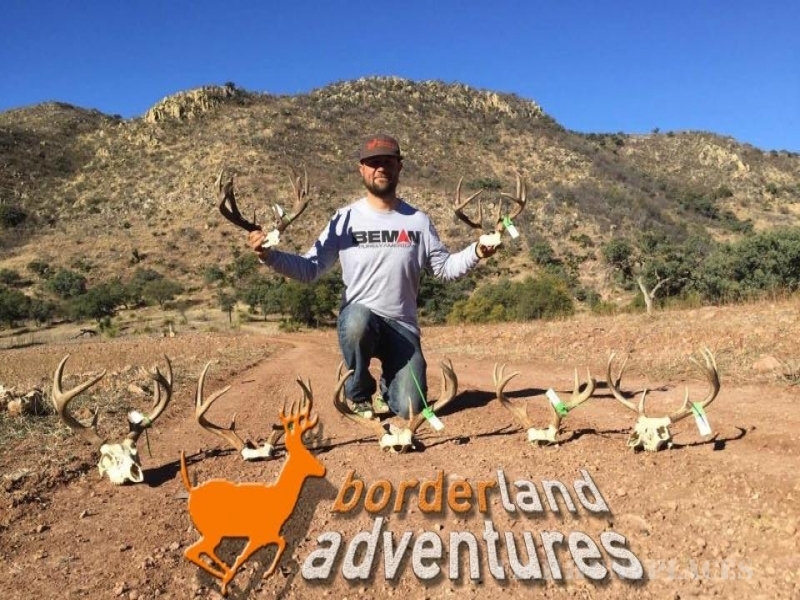 Give us a call to talk about some of the different hunts we offer, we have a hunt to fit your goals and budget.